We think meeting our clients is important and that’s why we offer a free initial meeting at your home or place of business. This ensures we get a full and accurate impression of your needs, which we can use to begin work on our proposal. 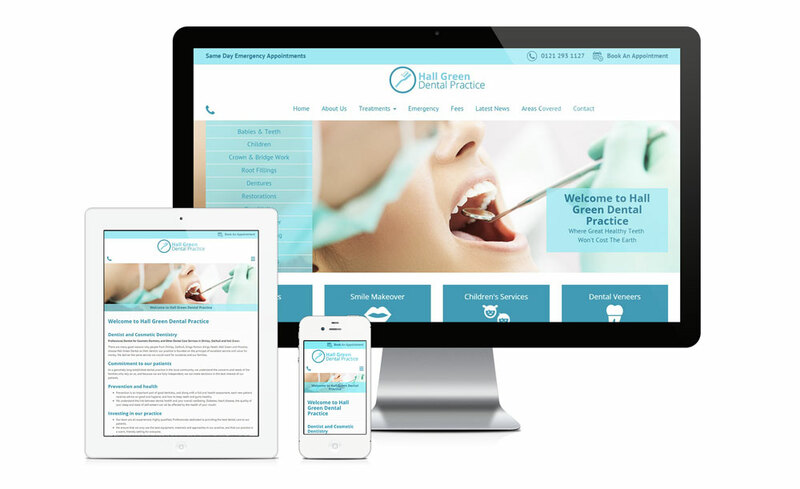 We are confident in the quality of our web design and our ability to tailor a site to meet your requirements. Therefore we will present your website design for free before any purchase has been agreed. 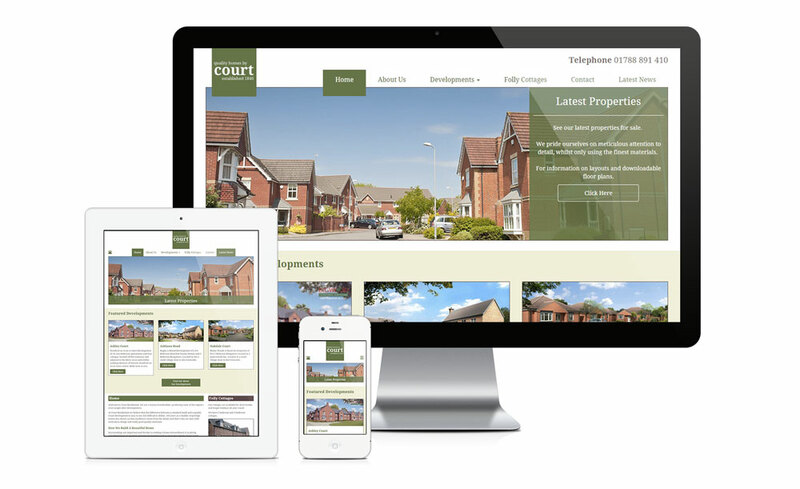 You will be allocated a web designer/developer for our hassle-free service, which includes copywriting and content optimised for SEO, and free images carefully chosen to enhance your new website and boost sales potential. Our web design shows what is unique and best about your business and also targets the right customer base for you: B2B, B2C, budget, middle or prestige. This process is embedded in your online content and makes sure that when potential customers use a relevant search term, such as ‘kitchen design North London’, it is your site that gets seen. Pay per Click is a useful tool that can be deployed when needed and works best together with SEO. Our experienced web marketing team can help you make the most of PPC. Spread your brand further with Facebook, Twitter and Google +. We can set up accounts for your business and manage your message too, for great results with no hassle. Images are a powerful way of telling people who you are and what you do, and video clips can be linked to Youtube too for a social media and SEO boost. See a selection of our recent work covering different business sectors. BK Web Design London have given us a first class service for all our Social Media Marketing and SEO. 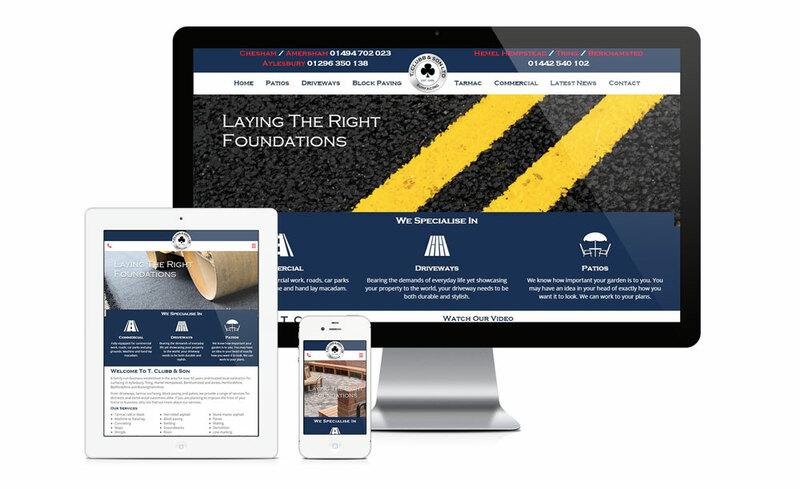 They have also designed 2 new websites for us and we are extremely pleased with the outstanding service they provide since 2011. It is refreshing to deal with a company that talks your language! No jargon, they just present things to you in terms that you understand. They have always kept us at the top of google searches and we recommend them highly. Our business has increased as a result. Having wasted a lot of money on different forms of advertising, we set up a free consultation with BK Web Design a few years ago. They showed us how to get a good return on our investment and we haven't looked back since. Let our passion help your business to grow. Want innovation and creativity for your website or App? We love what we do and who we work with. Contact us for a free face to face meeting and get free quotes for website designing and app development in Edgware, Harrow, Barnet, Pinner, Mill Hill, London and surrounding areas.